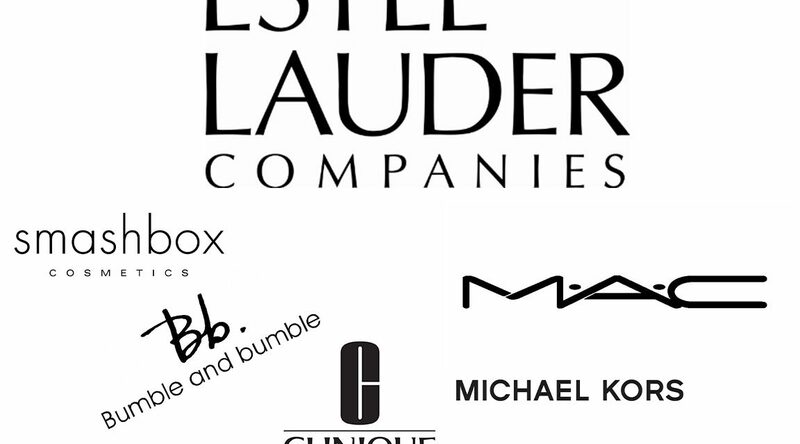 Estée Lauder Companies has announced a series of new positions within its management structure, including the promotion of Jean-Guillaume Trottier to Global Brand President, Jo Malone London. Trottier has previously held the position of Global General Manager for Jo Malone since 2012, ‘driving a strategy to amplify the craft of the perfumer and the brand’s pioneering approach to unexpected ingredients.’ In his new role Trottier will take on select enterprise-wide responsibilities as well as his current duties. In other news, Julie Van Ongevalle has been appointed Senior Vice President/Global General Manager, for the Origins brand, effective 1 October, 2016. Ongevalle has been appointed from Senior Vice President, General Manager, M·A·C, North America, a position she has held alongside roles with brands such Clinique and Benelux since she joined the company in 2004. Meanwhile Guillaume Jesel been promoted to President of Tom Ford Beauty and will serve as a member of the company’s Executive Leadership Team. NextCelebrity sells: or does it?